Today I will spend some time remembering. 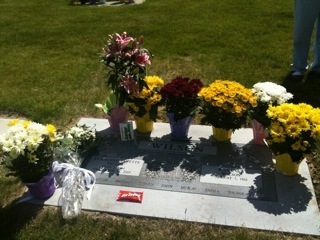 I will visit the grave of my sister. She passed away two and a half years ago, leaving a void in many, many lives. She was one of those truly amazing people. A wonderful wife and mother to seven children. - Life is too short to be petty. Friendship and kindness are the only way to go. - It's all about family. - When you know you're dying, eat what you want. - Spend more time worrying about what's on the inside and less time fussing about what's on the outside. - A mother's love can change lives. - The red dye in Hot Tamales may cause cancer. To find out what I believe about life and death, click HERE. IT'S FINALLY HERE. I know you've all been waiting for this. 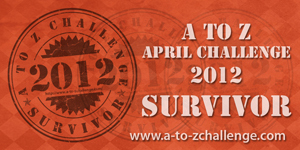 I wanted to run this contest in April for poetry month, but with the A to Z Challenge, there wasn't time. Write a Haiku about a book, email it to me so I can post it anonymously, come back on Friday and vote on which Haiku you like best. 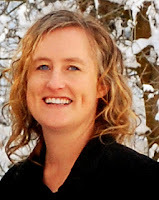 (julie at juliedaines dot com) Do NOT put your Haiku in the comments. Anyone can enter. It would be nice if you followed me and/or help spread the word, but it's not a requirement. Receives an electronic Amazon (US, UK, or Canada) $25 gift card. YAY! 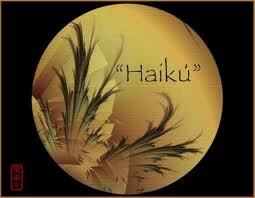 Haiku is a traditional Japanese form of poetry in three lines, the syllables in each line are 5, 7, 5, respectively. I know that there are other forms of Haiku, but for this contest, let's just stick with the basics. Your job is to write one about a book. That was my 5 minute attempt at Anne of Green Gables. Ok, so I'm not a poet--that's why I write novels. But anyway, you get the picture. Include the title of the book you're Haiku-ing. 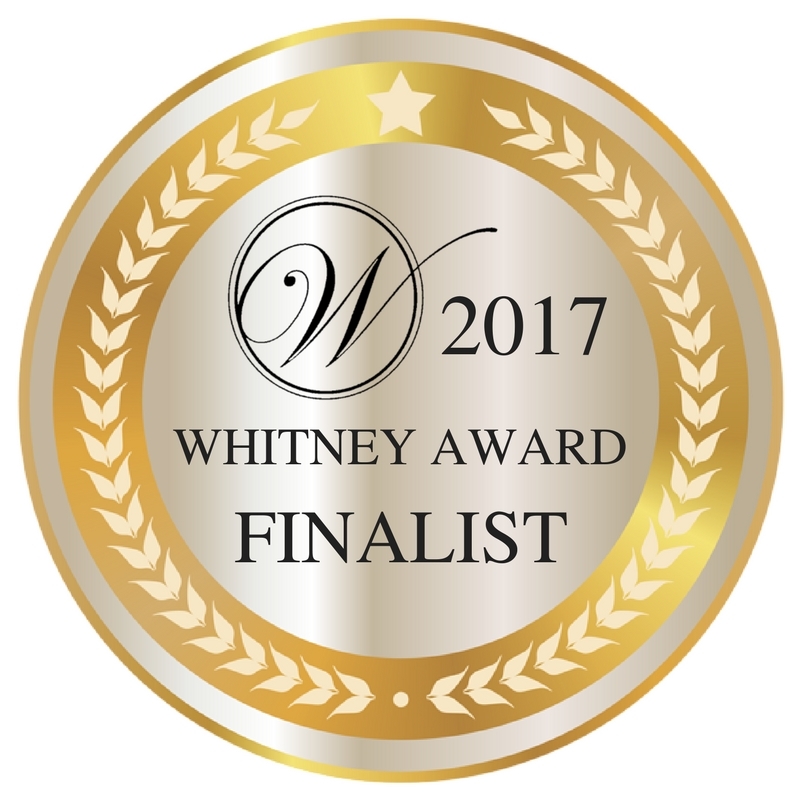 Voting will run Friday through Sunday, and the winner will be announced on Monday, May 21. It was an exhausting month in the blogoshpere. The A to Z Challenge was just that, a challenge. But I have to admit, I loved it. The best part was visiting other blogs. I was stunned at the variety and quality of many of the blogs I visited. I saw themes that ranged from Gerbils to Physics to Castles of England to Characters from My Book. And all of them so interesting. Well done all you A to Zers. I guess there were nearly 2,000 participants, and I only managed to visit at most 175 different blogs. But of the ones I looked at, the following made my list of favorites. Hanging on to Wonder, Jaye Robin Brown. Her theme centered around her recent years living in the Appalachian Mountains of North Carolina. Each of her posts was beautifully written and seemed to transport me to a calmer and more peaceful way of living. 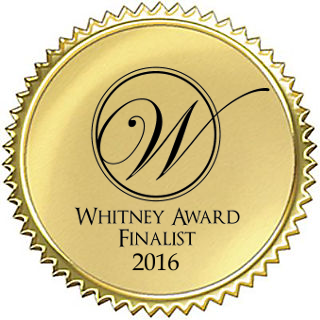 Mainely Write, Donna Smith. Each of her posts featured: 1-a self-created word art in the shape of something starting with that day's letter, 2-the word art was created using a FONT that started with the letter, 3-an original poem in a form of poetry that started with the letter! It was amazing! Rainforest Writing, D.G. Hudsen. Her theme was a shout-out to Paris. She featured historical places, art, and prominent people. It was fascinating and lovely to read. I wish I could have visited more! Thanks A to Z hosts! DON'T MISS! On Monday, May 14, I will launch a contest on my blog. Anyone can enter. The prize: Amazon $$. The challenge: Haiku! I'm pleased to host author Cindy Hogan's latest release as part of her blog tour. 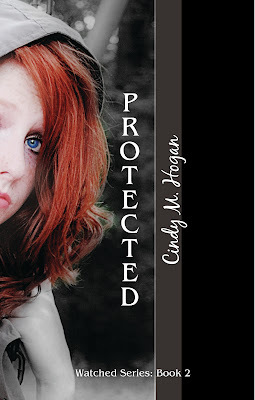 Protected is book two in the "Watched" series. She has the guy. The terrorists have been taken care of and she's got a shot at being popular. Until they find her. Now she must run and leave behind everything she knows, including herself. Change. She longs for it. A murder. She will never be the same. It takes more than a trip to Washington, D.C. to change Christy's life. It takes murder. 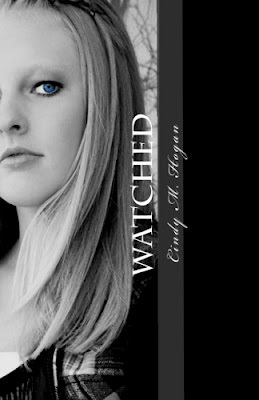 A witness to the brutal slaying of a senator's aide, Christy finds herself watched not only by the killers and the FBI, but also by two hot boy. She discovers that if she can't help the FBI, who want to protect her, it will cost her and her new friends their lives. 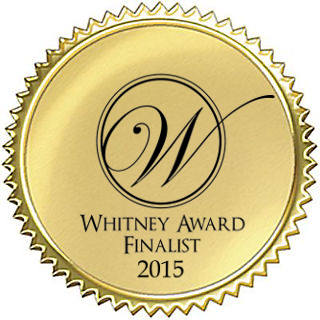 This book was fast-paced, suspenseful, and the writing style smooth and easy to read. It's always nice to find a worthwhile novel for young adults that is clean and easy to enjoy. Thanks Cindy! It takes more than a school trip to Washington, D.C. to change fifteen-year-old Christy's life. It takes murder. A witness to the brutal slaying of a Senator's aide, Christy finds herself watched not only by the killers and the FBI, but also by two hot boys.